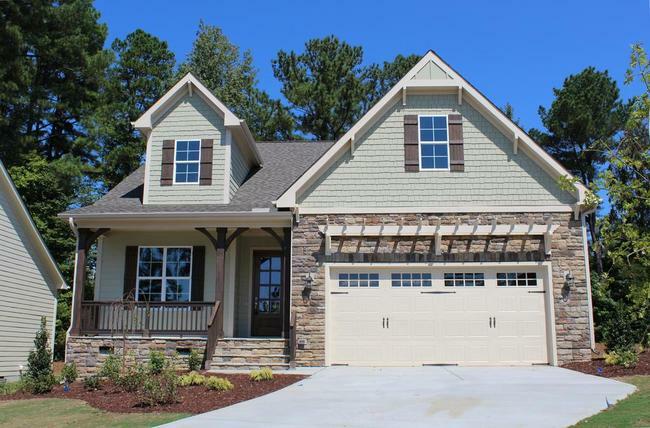 Wynden Place is a custom new home subdivision in Southern Franklin County showcasing 37 large lots. Featuring single-family, ranch or 2-story homes, each home site offers private 1/2 acre mature wooded lots. Homes start from the high $200’s with 100% Financing Available! Welcome home to Wynden Place! Youngsville is a growing town rich in history and has become a desired destination for both families and small businesses. Located only 5 minutes from downtown Youngsville and 10 minutes to Wake Forest, Wynden Place is well positioned to bring you the charm of a rural lifestyle, while still keeping everyday conveniences close by. US 401 towards Youngsville, Cross over Hwy 98 and take a Right at the next stop light onto Tarboro Rd. Take a Left into Wynden Place.